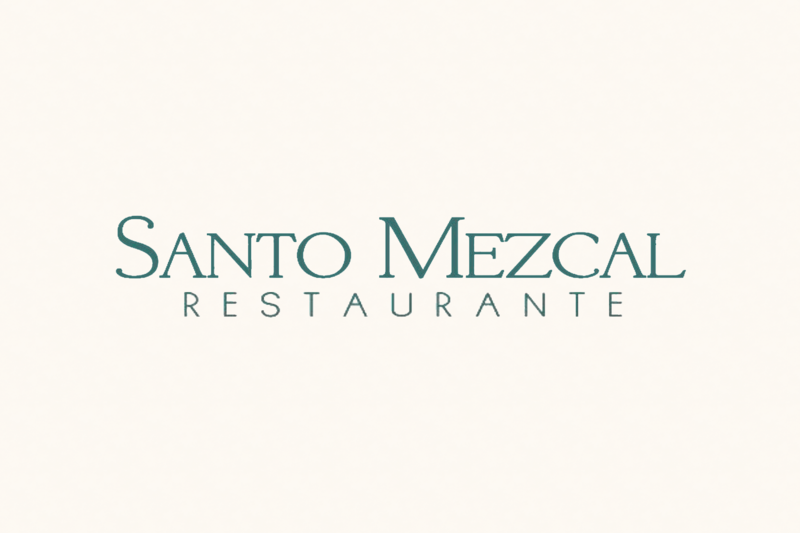 Traditional Mexican Seafood, Daily Specials and Delicious Salsa Bar! Enchiladas, Burritos, Coctel de Camaron, Menudo, Barbacoa & Pozole. Open daily for Breakfast, Lunch and Dinner. Cold Beer & Wine. Happy Hour M-F 3-6. 119 State St.